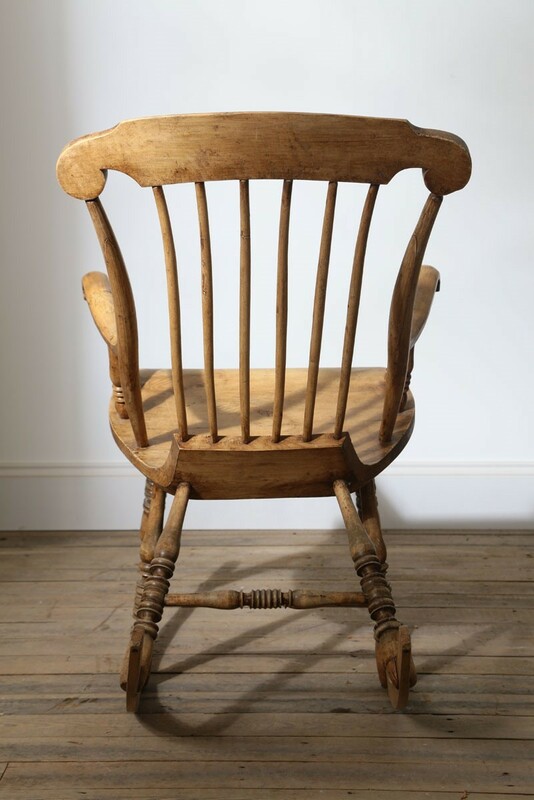 Wonderful example of an 18thc Swedish comb back Rocker in pine, with original brass rocker mounts. The air we breathe at Lovejoys Antiques is a heady mix of honesty integrity and an obsession verging on the irrational to discover those priceless and unique pieces which we know bring joy to people’s lives homes and environments. We have scoured markets fairs and antique dealers all over France and Belgium as well as our home markets. They say the “higher you climb the more you see” and we agree! The hive of activity has enabled us to observe and respond to the constantly evolving landscape of trends, which we continue to utilize in order to satisfy our customers demands. As ever…if you have any questions or looking for those very special items for you interiors please do get in touch….we would love to hear from you!